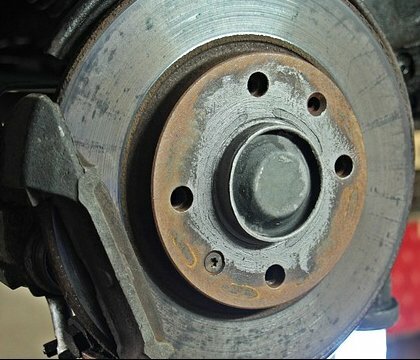 Make sure your brakes are always ready to stop your car for you. 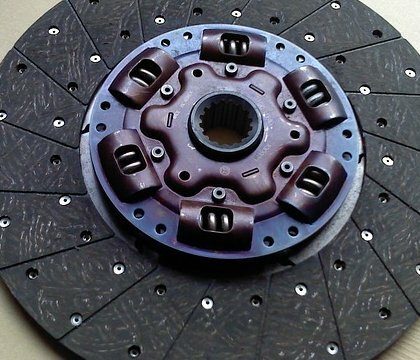 At Pit Air Motors, you have access to the best brake repair specialists in the area. 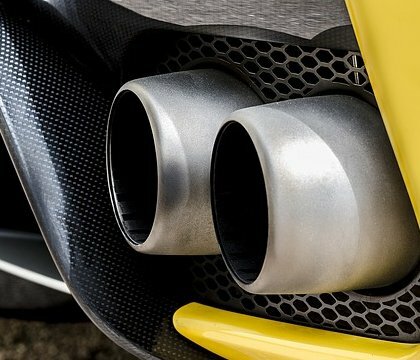 Keep your car running smoothly at all times by giving the exhaust system a regular maintenance check. With Pit Air Motors, it’s as easy as can be. No matter what kind of gearbox you’re using, it’s always important to make sure that your clutch is working properly, to ensure smooth functioning of your car. The engine is the heart of your car – take good care of it with Pit Air Motors. 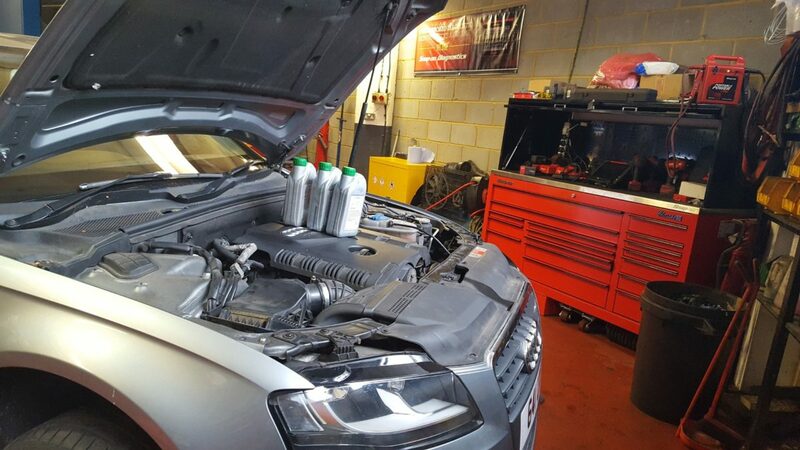 We conduct thorough check-ups and always know exactly what needs to be done to keep your engine in shape. Make sure your DPF system is always there to filter out particulate matter and keep both the interior of your car and the exterior clean and save. 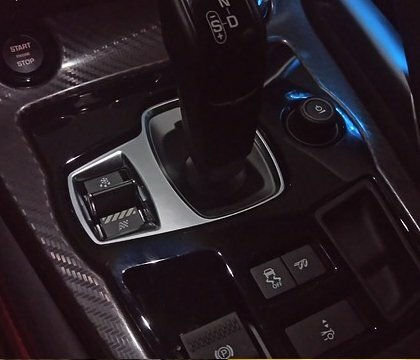 Whether you drive your car using a manual or automatic gearbox, you can be sure that the specialists at Pit Air Motors will help you keep it up and running. 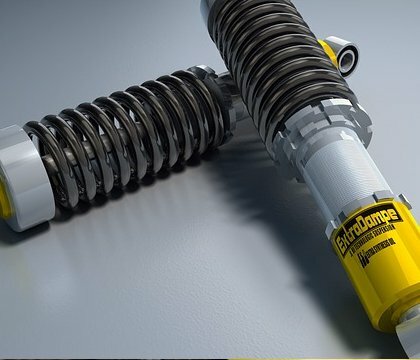 Make sure your car is ready for any incoming shocks by giving your vehicle’s suspension a regular check-up. With Pit Air Motors, it’s easy! 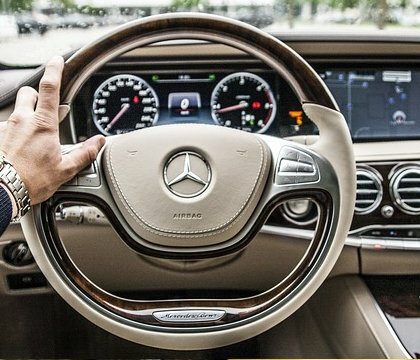 A malfunctioning steering wheel may be one of the most dangerous that can happen to your car. Make sure it’s always running perfectly with Pit Air Motors. Make your car always comfortable to sit in. 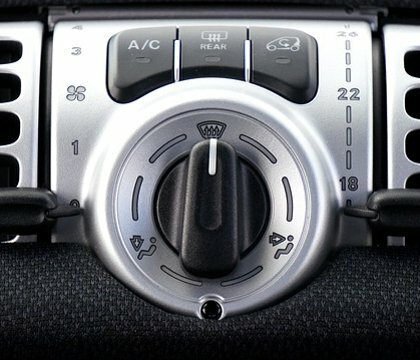 Whether it’s too hot or too cold outside, you don’t have to worry about that with a functioning AC system. 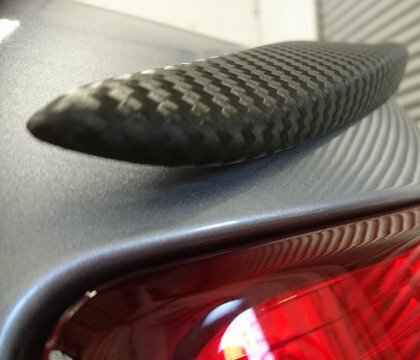 Give your car a new look in a more efficient and reliable way than a simple paint job. With Pit Air Motors, you can count on the best car wrapping service. Keep your tires on the right path. 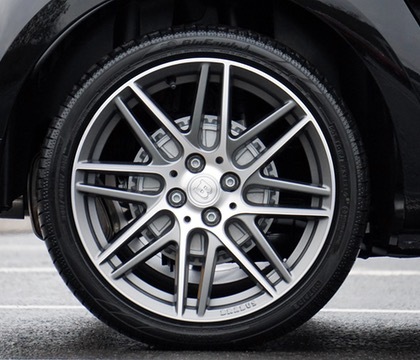 With Pit Air Motors’ incredible wheel alignment services, you can always be sure your wheels are where they should be. By tweaking your car's ECU, we can greatly enhance its performance without tearing it apart. Chip tuning is a simple improvement that can make a huge difference in your car's performance! 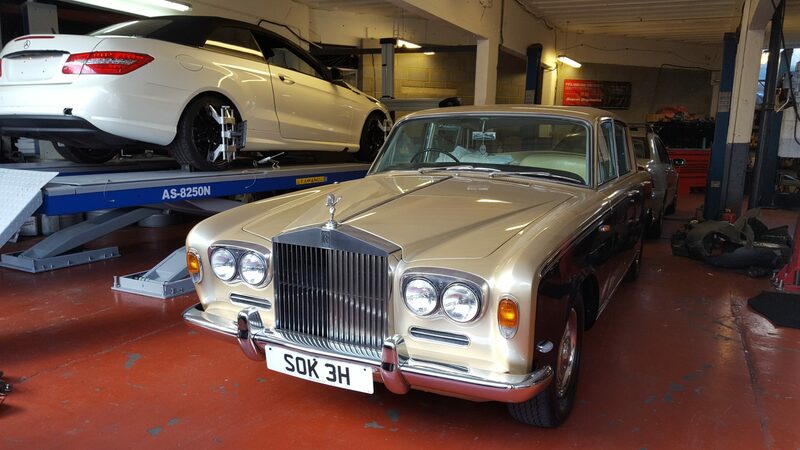 If you’re looking for a solid car service in London, you’ve come to the right place. 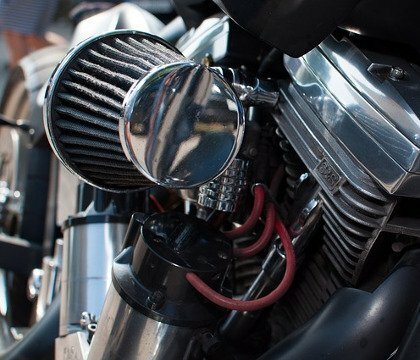 Pit Air Motors has one of the most experienced teams in the field of car repairs, which allows us to provide all of our clients with top-quality service. As a company we take great pride in our professionalism. For this reason, we conduct thorough quality checks to ensure that everything runs exactly as it should. 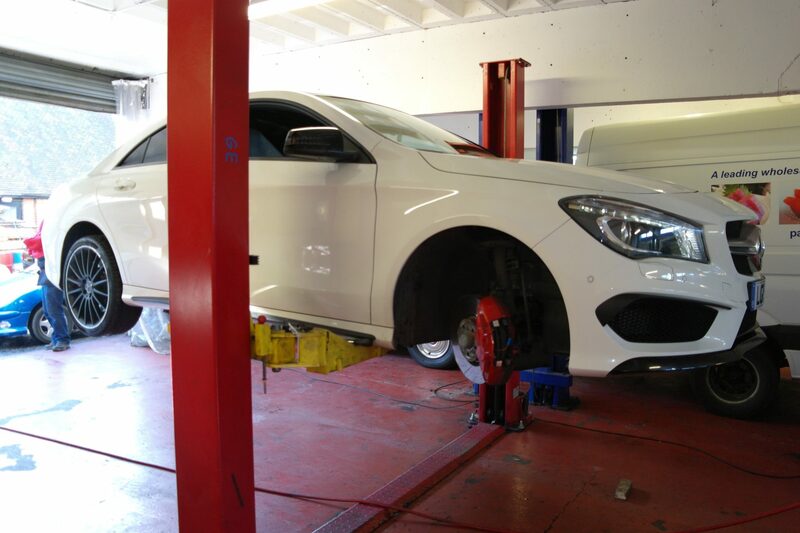 Every vehicle is treated with individual care, so you can be sure that no issue will go unnoticed. 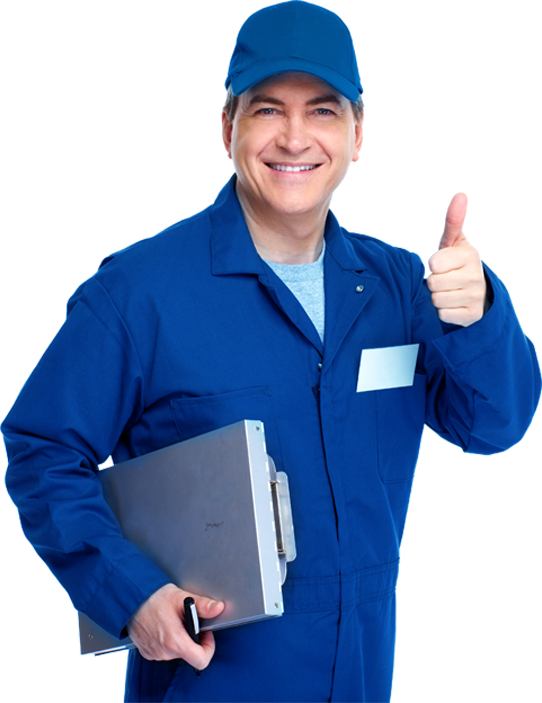 We are so competent that we can even handle cars that have already been repaired by other companies who failed to address all of your vehicle’s issues. 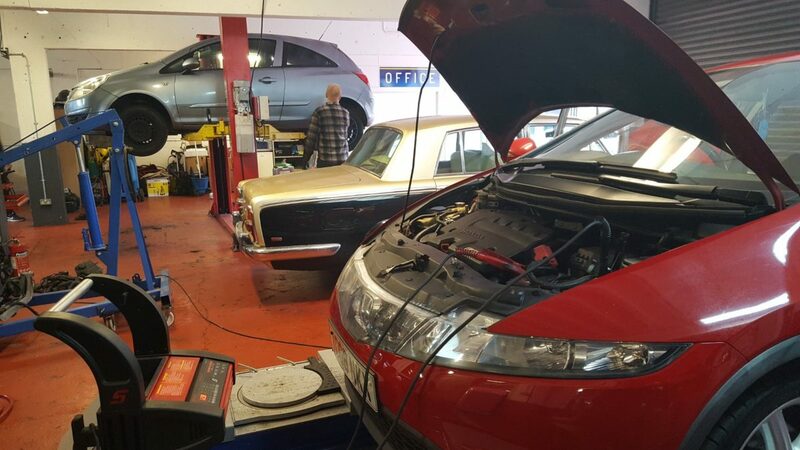 No matter how difficult the problem or how large the amount of work we have to put into it, you can be certain that we’ll face even the most difficult car repair challenges and deal with them with ease. 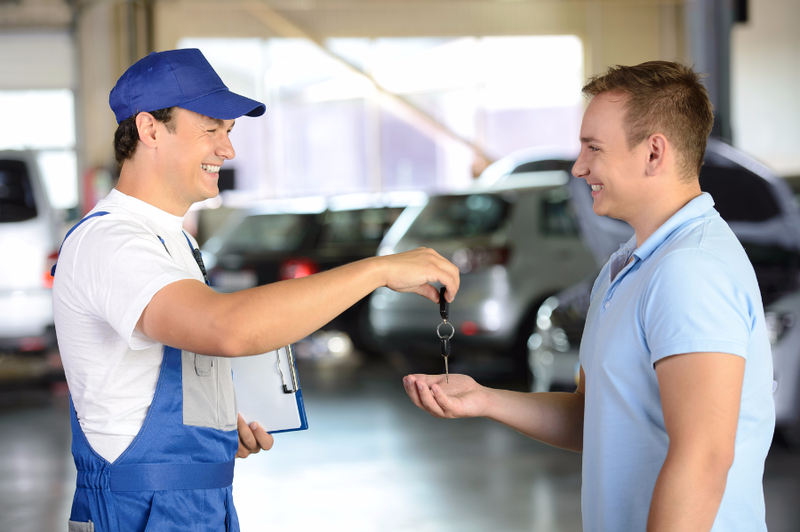 With Pit Air Motors, you can count on some of the most reliable MOT inspections for your car. 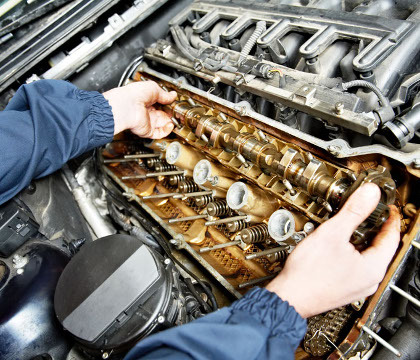 Without dismantling your components, we can provide a thorough assessment of your vehicle. 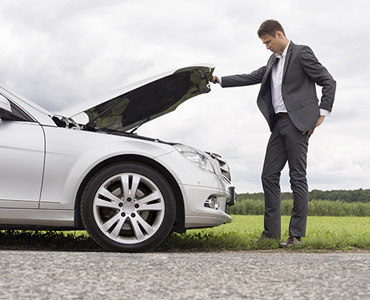 If your car has completely broken down and you can’t get it to move for you, you can count on Pit Air Motors to help you with their expert recovery service. Employ our services – it’s easy! 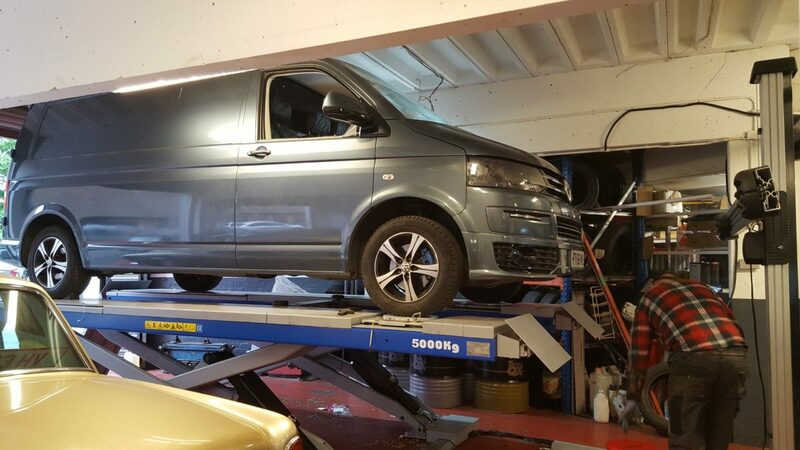 We are some of the best car specialists in London, and part of that is the fact that we are very easy to reach! You can contact us through three simple steps – see for yourself just how easy it can be! Fill in the form we have provided for you. 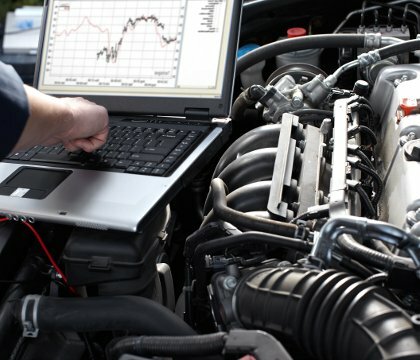 By giving us all the necessary information, you’re making it easier for us to diagnose your car swiftly and efficiently. 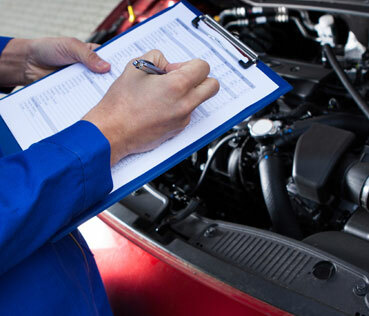 Once you’ve told us the basics about your car, we can set up an appointment. We always try to fit in a date that’s comfortable for you! All you have to do is arrive at the appointed date – let us handle the rest! 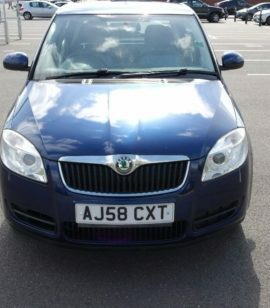 Looking for a garage outside of Croydon? See how long it will take to reach our car service! Lucas and his team took on an exhaust repair job with practically zero notice on the Thursday before Easter weekend. I had supplied the part but they were happy to take on the job at 4 o'clock in the afternoon and finished by closing at 6. Excellent customer service and completely open and honest exchange from Lucas, the owner.....would use again without questions....highly recommended.